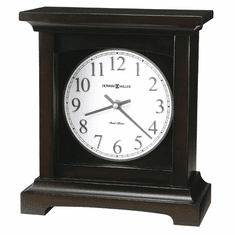 All of our "Made in America" Mantel Clocks are built right here in the United States by American workers in American factories. 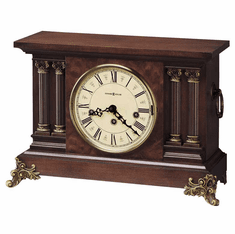 All come with Free Shipping, No Sales Tax and a 30-Day Guarantee. 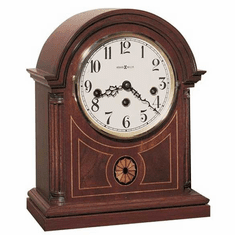 Please note that some components of these clocks may be imported, for instance, German mechanisms. 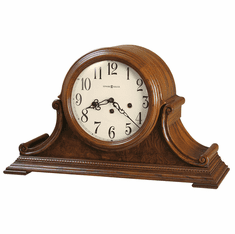 Call us at (866) 225-0371 and experience the Simply Mantel Clocks difference. 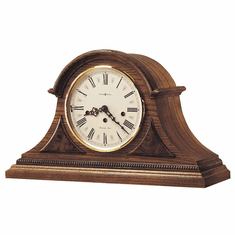 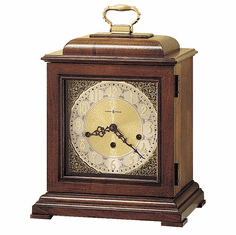 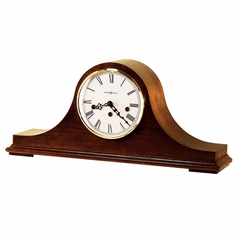 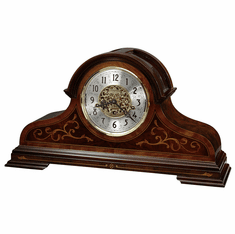 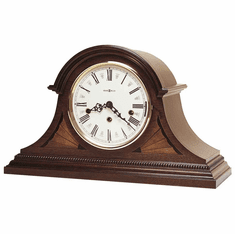 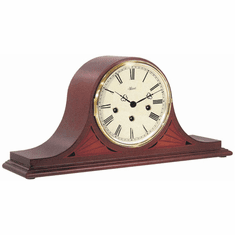 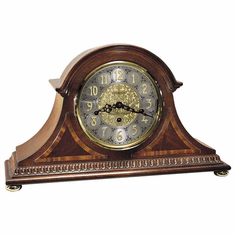 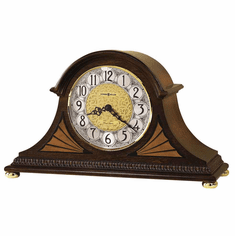 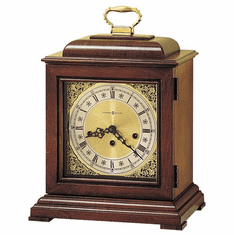 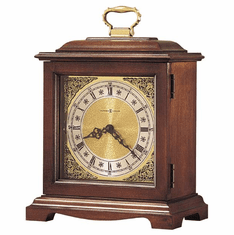 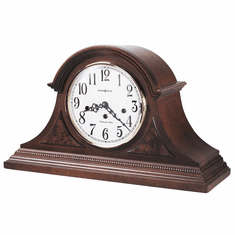 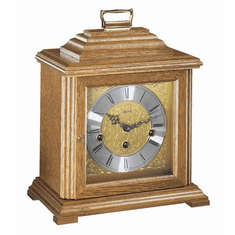 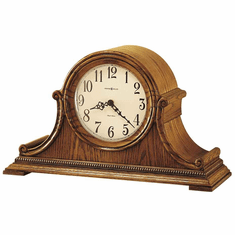 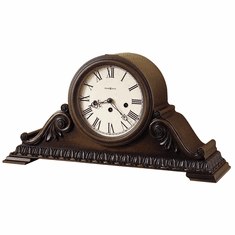 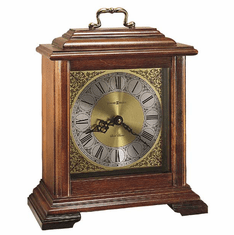 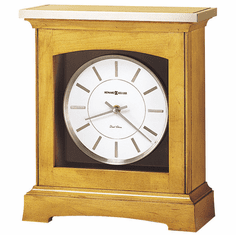 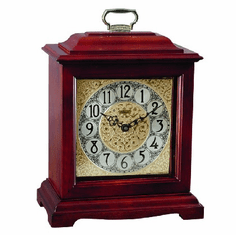 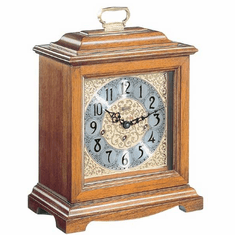 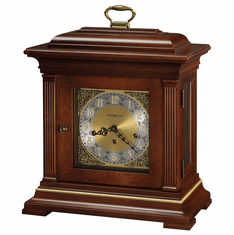 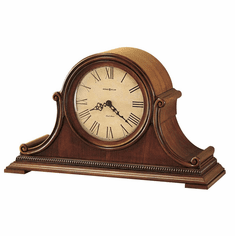 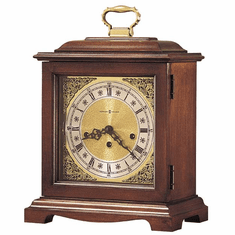 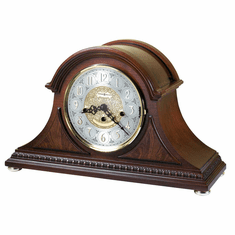 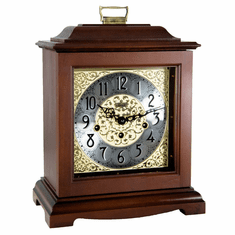 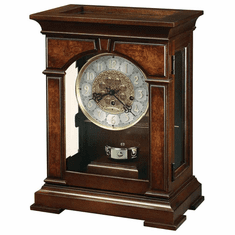 Our best selling Made in America mantel clocks are the Barrister Key Wound Mantel Clock, and the handsome Mason Key Wound Mantel Clock.